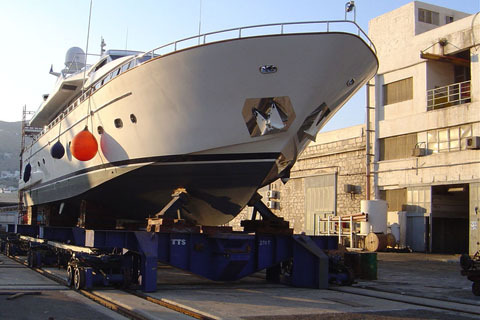 Overseas Maritime provides services to yacht Owners, Insurers and Financiers. Attendances at Newbuildings for Financiers to confirm progress at each milestone. 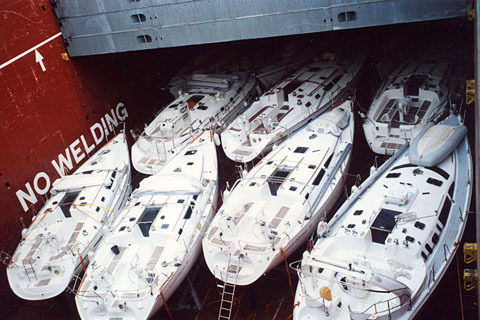 Loading Surveys for Transportation of Yachts on board commercial vessels. 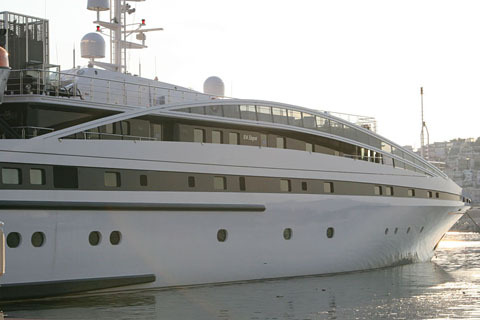 We are listed as the preferred surveyors in Greece for Charles Taylor Marine's Yacht Practice. The international claims consultants Charles Taylor have developed a network of yacht experts around the mediterranean to provide a rapid response and bespoke claims management service for underwriters and their customers in relation to super yacht insurance.